Evelyn Lewis' secret dream of marrying her brother’s best friend is shattered when he leaves their home town to seek his fortune elsewhere. For six long years, she’s waited and wondered if he would return. After the shocking murder of her parents, her brother is the only family she has left. Refusing to accept a betrothal to a man she doesn’t love, she decides to take control of her destiny and confront her parents’ killer. Amid the rugged Teton wilderness, fate suddenly throws Alex and Evelyn together. The quiet protective boy she remembers is now as strange to her as the world she’s been forced into. Wary of the hardened man he has become, Evelyn must put her trust in him in order to survive. Alex’s memories of Evelyn are of a pesky little girl, but he can’t deny his growing feelings for the beautiful and spirited woman she is now. 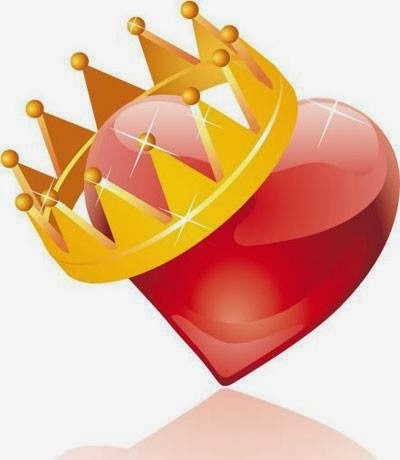 His biggest obstacle in winning her heart may not be her uncertainty of him, but a fear that has haunted him all his life. In a primitive and brutal world, can Alex and Evelyn forge a love as solid as the mountains, or will the past come back to haunt them both? Naive and spoiled, Sophia Yancey believes she is the only daughter of a wealthy Boston businessman. She’s always struggled to fit in among the city’s elite due to her dark hair and bronze skin. When a rugged mountain man from the faraway Teton Mountains arrives to reveal her true identity, Sophia is in denial. Joseph Walker made a promise to a dying friend: travel east to find the old Indian chief's granddaughter and bring her back to her people. Unsure whether the girl is even alive, Joseph arrives on the doorstep of Byron Yancey, his only clue to her whereabouts. He expects to find Little Raven, a girl of Indian heritage. 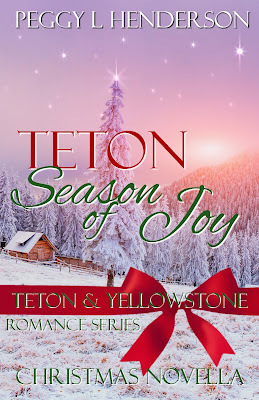 Instead, he meets stunning socialite, Sophia Yancey, and realizes that the journey home to the Tetons will challenge him in ways the wilderness never could. Away from the confines of polite society, Sophia must rely on Joseph as they travel a long road of danger and discovery, wary of a killer seeking revenge. 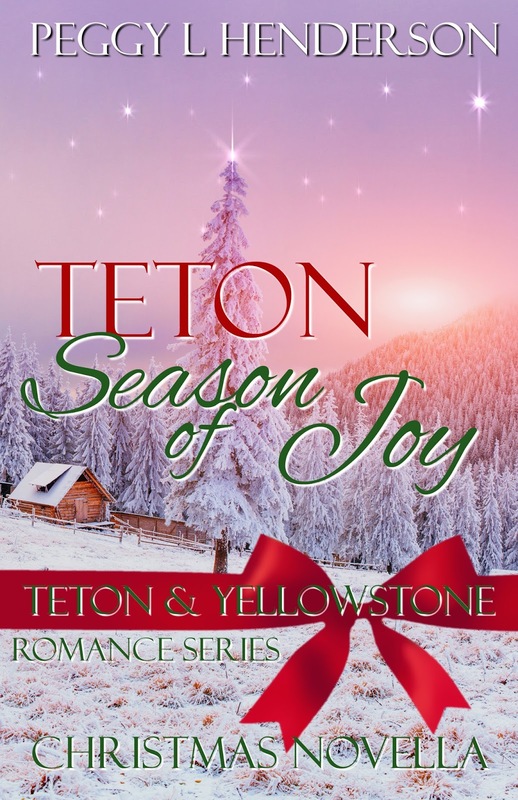 As love ignites between them among the grandeur of the Tetons, will Joseph be able to keep her safe, or did he make a grave mistake in removing her from the only life she’s ever known? ***This book was previously published in the Anthology ‘Gunsmoke and Gingham’. This re-publication has been expanded to include 30% more story. Olivia Barkley knows how to take care of herself. Growing up in an orphanage, she’s learned that good things don’t come easily and certainly don’t last forever. While escaping the unwanted advances of her employer, her path crosses with a man who made a promise he didn't keep. Caleb Walker has lived a life of freedom among the spectacular Tetons, surrounded by the love of his family and friends. Unexplained restlessness prompts him to leave his beloved mountains in search of answers. When he joins an expedition into the wilderness, he is shocked to come face to face with a woman from his long-forgotten past. Caleb and Livy must find a way to come to terms with their unexpected meeting. If they can move beyond the guilt and misunderstandings of the past, they might discover that they were meant to be together all along. Teton Splendor is not available at Amazon - just checked. When will it be available there? Loved Teton Sunrise! thank you for stopping by! I'm glad to hear that you enjoyed Teton Sunrise. Teton Splendor is not yet released anywhere. I'm not sure yet on the release date, but I'm guessing it will be sometime this June. I will post dates and notifications on the blog, as well as on my facebook page. I also have a mailing list you can sign up for, where I send out announcements on new releases. There is a signup form at the top of each page on the right of this blog. 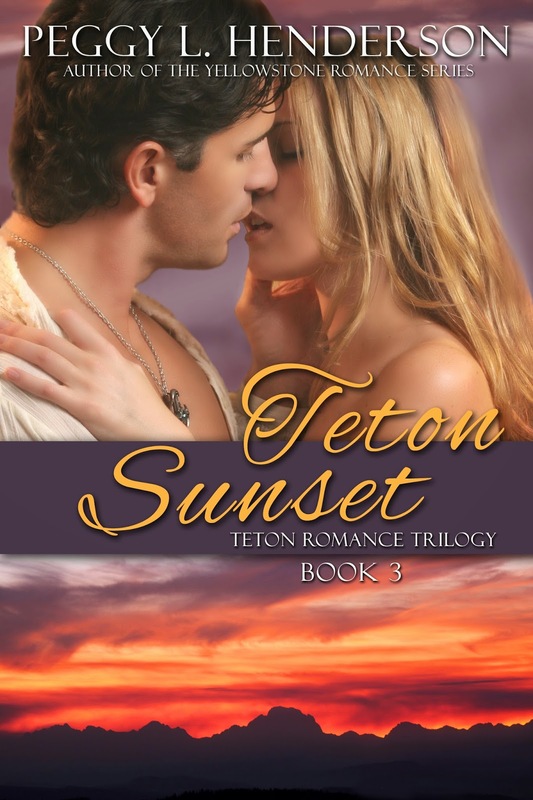 Peggy, I just finished reading Teton Sunrise! I loved it!! I loved how you brought back Daniel and Aimee!! Your Yellowstone series is one of my favorites. 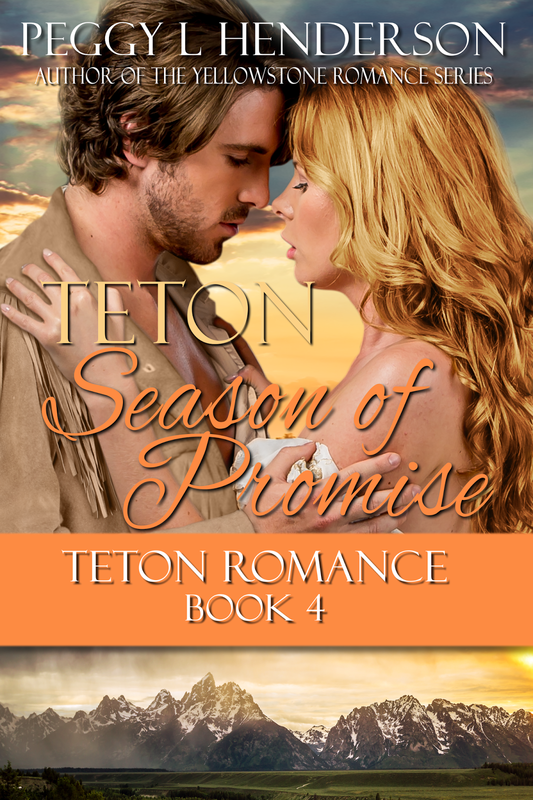 I look forward to reading the Teton trilogy and your Second Chances series!!! When will Teton Sunset be out? I love all your books and have read them several times. I look forward to the next one. Thank you for stopping by! I'm hoping (crossing fingers) that Teton Sunset will be out before the end of the year. I'm currently wrapping up the second book in the Second Chances Series, and then it's full speed ahead with the final book in this trilogy. I apologize for the long interval between the Teton Splendor and Sunset. I'll be looking forward to reading both books that are coming out. You are a great writer. Love all your books. I have them all on my kindle and reread them often. Thanks so much for your comment. I'm thrilled that you enjoyed the Teton Trilogy. I've actually had it in mind to write a story about Caleb, probably not a full-length novel, but a companion novella (like I do with the Yellowstone Series). I feel that his background needs some closure, and I've had an idea in mind for a story for him. I had thought about putting him in the current series I'm working on, to give him his own story, but the dates didn't add up, so I abandoned that idea. So, yes, I definitely plan on giving him his own story. If time permits, I also have a holiday story in mind for the Walker clan. Yay! Thank you so much. I will be looking forward to his story. Too bad you couldn't just write another series about everyone's children. I absolutely love the characters! And the way you write a story. I love imagining the tetons add you describe them in the book. I just started reading the Yellowstone series as well. The Yellowstone Series started it all. I loved bringing in some characters from there into the Teton books, and in my latest release in that series (Yellowstone Homecoming), I was able to give the Walkers a cameo, which was a lot of fun.